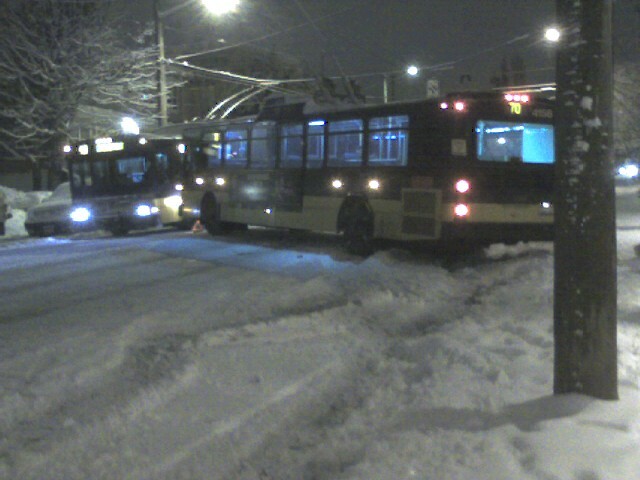 The road was blocked this morning by a bus that slid sideways into a parked car. Thankfully not my car. Yikes! Some crazy weather going on lately.